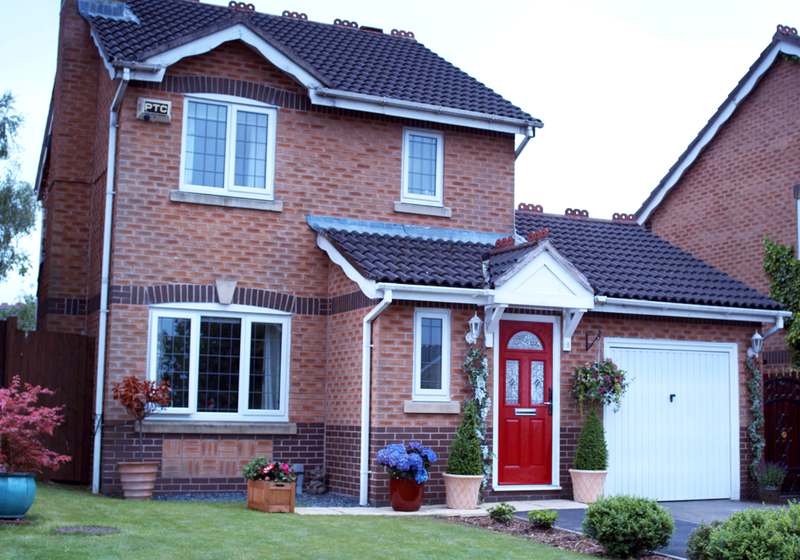 Perfecta Windows – serving your local community for over 50 years Visit your local showroom on Winterstoke Road to find out how Perfecta Windows can help you choose the best home improvement options available. With affordable finance options there has never been a better time to transform your home. 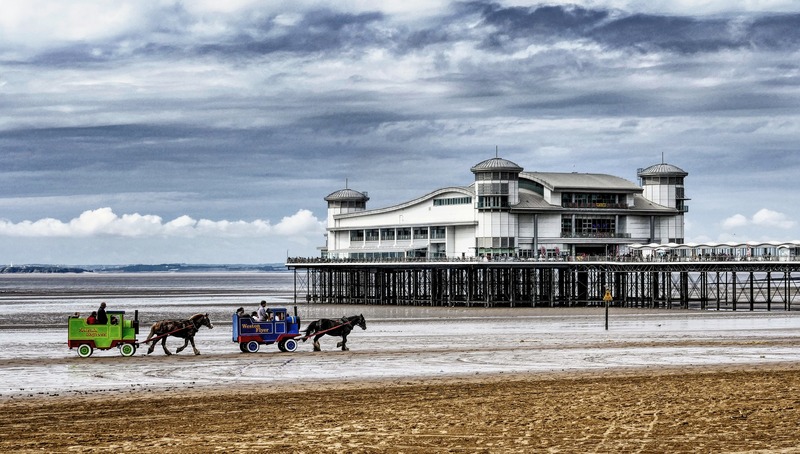 Imagine your home with double-glazed windows that are as long-lasting as they are beautiful, and as elegant as our double glazing is energy efficient. 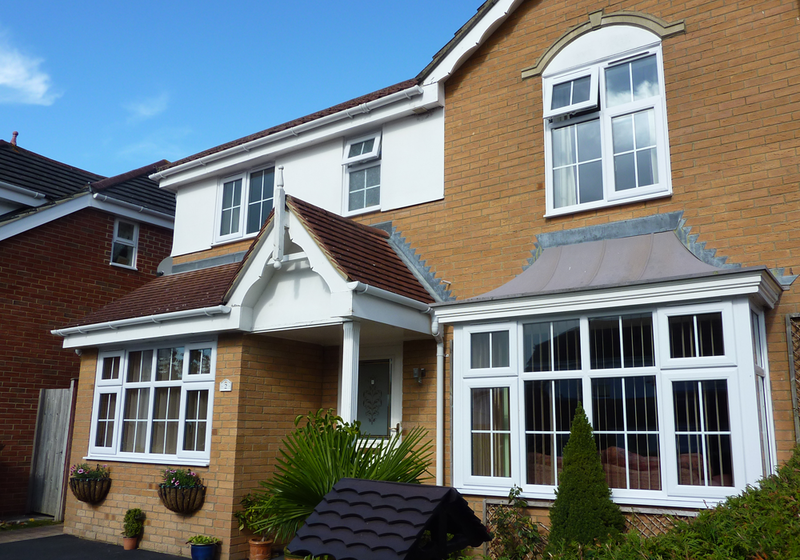 By replacing your existing house windows with ours, you’ll make your favourite place even more special. 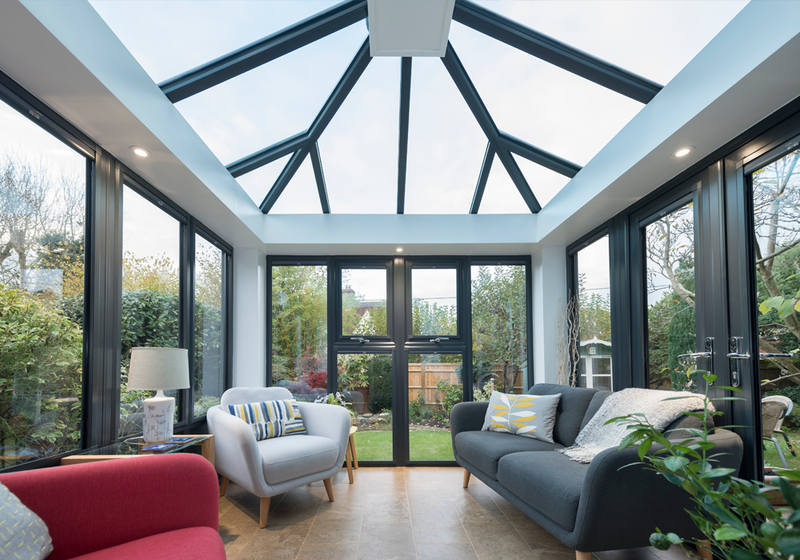 Choosing the perfect conservatory to extend your home can be a daunting task; we’re here to guide you through the process to ensure that you end up with the best result. 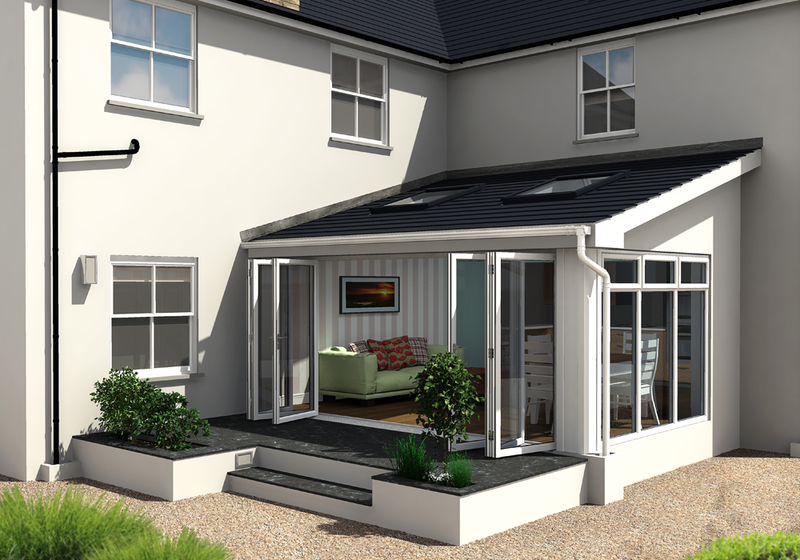 Our innovative products will give you the best long term return on your investment and enable you to use your conservatory all year round. Create a lasting impression, with house doors that are as visually striking as they are strong. 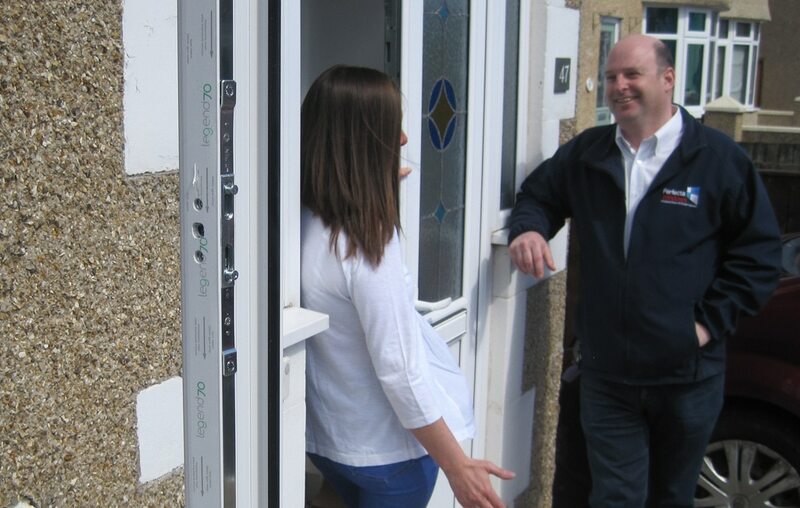 Dependable and durable with proven high security and safety performance, our front doors stand up to the challenges of your busy everyday life and keep your home safe and secure. Add the WOW factor to your home and seamlessly merge your garden and living space with the slim aluminium frames and maximum glass of our bifold doors. Each door leaf folds smoothly onto each other and is held firmly in place with magnetic pads to allow in maximum light and uninterrupted views.